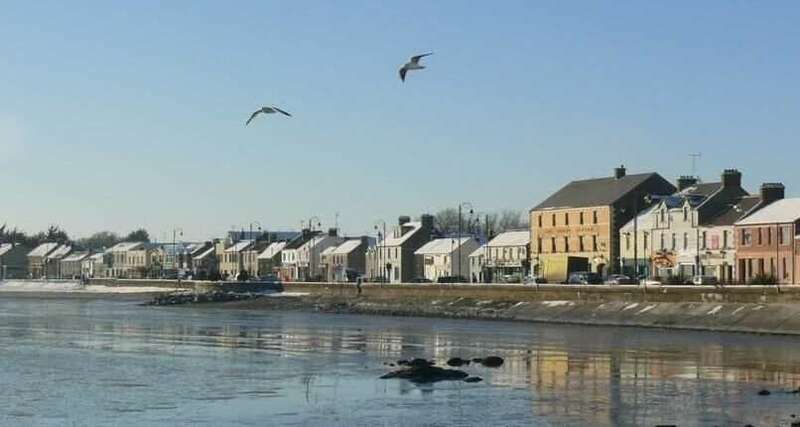 The picturesque seaside village of Blackrock with its tranquil coves and rock pools lies on the shores of Dundalk Bay and the foot of the Cooley Mountains in County Louth. Blackrock conveniently placed just south of Dundalk close to the M1 motorway halfway between Dublin and Belfast. Blackrock received its name from the sedimentary rocks that dot its coastline and offer some beautiful secluded spots and beaches. 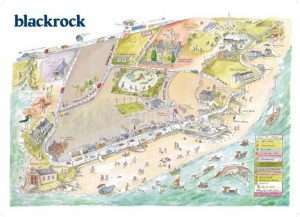 Blackrock village his cultural heritage comes from its origins as a fishing village and later as a seaside resort for the landlocked counties surrounding it. Blackrock a great base and start of your walking tour! 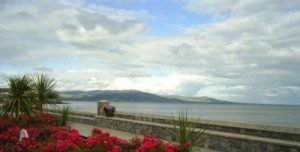 Blackrock’s beautiful promenade offers; seafront cafes, lively pubs and quality restaurants, vintage shops and panoramic views of the whole expanse of the bay and the hills of the Cooley Peninsula. Blackrock has an active walking community, and there are some exceptional circular walks around the village and along the coastline. All of this makes Blackrock Village the ideal location as a base and starting point for your walking and hiking tour at the Northern end of Ireland’s Ancient East. 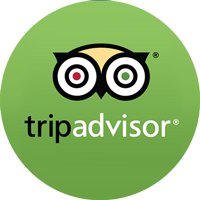 Dundalk Bay is one of the most outstanding ornithological places in Ireland. 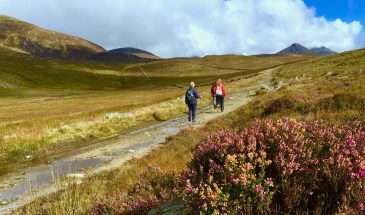 It is named a ‘Special Area of Conservation’ (SAC), and a ‘Special Protection Area (SPA), protected at both EU level and national level. The shore and beaches around Blackrock have a very gentle slope, and the sea retreats about 5 km at low tide. The revealed seabed is a mixture of sand and mud flats. These and the salt marshes, are an indispensable part of the fragile ecology of Dundalk Bay and provides excellent opportunities for watching oystercatchers, godwit, brent geese and redshank. Blackrock Village has some lovely beaches. These include the main beach at the centre of the village along the promenade, the Priests’ Beach just below the church and the isolated Ladies’ Beach north of the church. The beautiful Hiberno-Romanesque St. Oliver Plunkett’s Church is built on a foundation stone from Oliver Plunkett’s Chapel in Ballybarrack, Dundalk, and dates from the 1920s. In the centre of Blackrock promenade, you’ll find the Millenium Sundial. The Sundial has become the symbol of Blackrock. 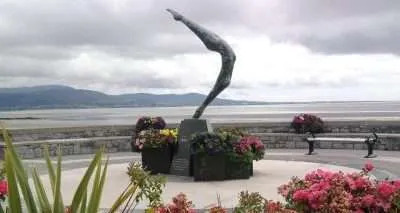 The bronze sculpture called “Aisling” is the work of local artist Tanya Elliot Nyegaard and is the largest sundial in a public space in Ireland. Another beautiful sculpture is “Bradáin” (Irish for “Salmon”) made by internationally renowned sculptor Richard Perry. It was installed in 2013 and made from beautiful Kilkenny blue limestone. This unique piece of art represents the 18th-century fishing origins of the village.